Thank you for taking a moment to check us out online. We invite you to look around our website and explore True Life Fellowship Church. We are a caring Christ-centered church, growing together in Christ from one generation to another. So if you're looking for a church that offers God's truth communicated with relevancy, a church that will help you find your way to God, is compassionate towards others, and offers security beyond this lifetime, this church might just be the place for you. We invite you to worship with us on Sundays, 10:30am. Connect Groups are small gatherings that exist to build community. It is another way of doing life together outside of our church gatherings on Sundays. Connect Groups are hosted in different homes located around the Beaverton, Portland, and Hillsboro area.. Here at True Life Fellowship Church, our young people play an integral part of church life. We believe that they are not just leaders of tomorrow, but leaders of today. The mantra of the The Venue, our Young Adults group is summed up into this: Belong, Believe, Be Launched. Life-giving relationships and a Christ-centered community are ever more "relevant" and significant in today's culture. Our gatherings are tailored just for that - to point people to Jesus and connect them to other young adults who are in this journey together. Get connected to our Ladies Group! Our women's group are some of the most encouraging, loving, challenging, and powerful women that you will meet at our church. We encourage all ladies to join us every 1st & 3rd Mondays. Fellow men, we invite you to our monthly Saturday Breakfast. 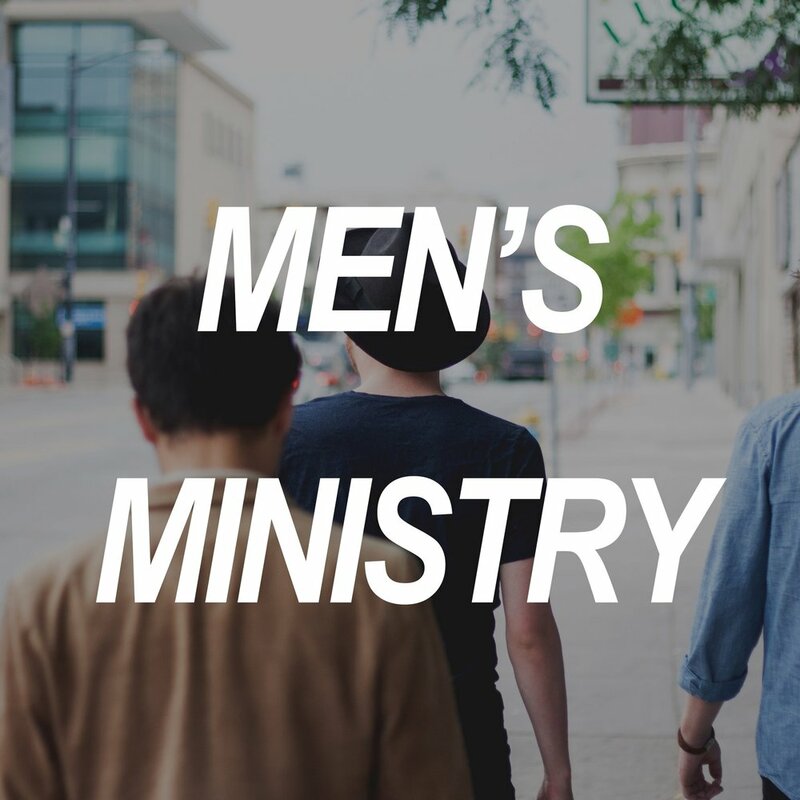 It is a place of to build godly relationships, a space where candid, yet relevant, conversations are discussed among brothers for the purpose of sharpening, challenging, and encouraging one another. We believe that we are the hands and feet of Jesus to our community. Church is not constricted to the four walls of our building but reaches and spreads beyond it. The mission and purpose of our Food Bank ministry is to address the hunger need of our community. And with the help of Oregon Food Bank, we are able to be a daily resource in our community. We invite you to participate in this opportunity to be a blessing to the very sphere that God has placed us. One of Jesus's charge to His Church was to go to the ends of the world and share the Good News. Here at TLF Church we support different missionaries from all over the world who are doing just that.